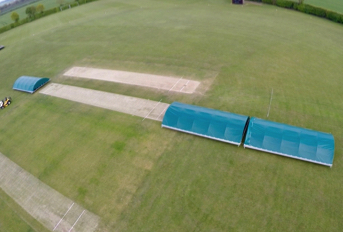 We are delighted to announce that the ‘tp’ synthetic cricket pitch range now includes a bound (engineered) system to add to its existing two ECB accredited system designs. 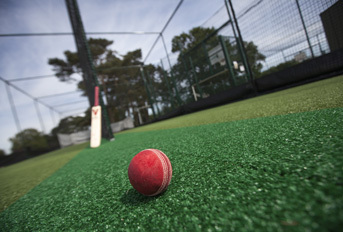 tpB1 has been developed to complement our existing systems in the non-turf cricket pitch market; utilising tried and tested components from our flagship ‘tp365’ design with an engineered asphalt base layer. 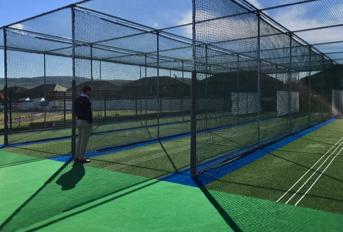 This addition to the range offers clubs even greater choice and options when selecting a system to meet specific demands of the client or site characteristics. 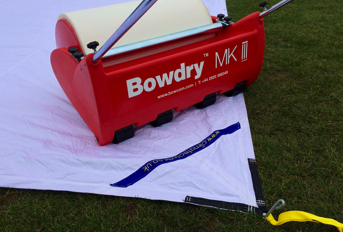 The new tpB1 system is now one of only two ECB accredited systems which incorporate a bound asphalt/bitumen layer. 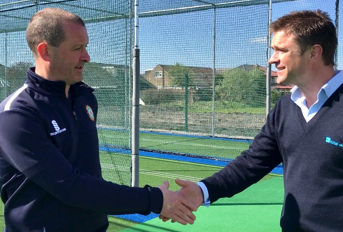 Developed drawing on experience gained from designing and constructing cricketing and other sporting facilities all over the country, the new bound system is designed to fulfil market demand and also the increased risk of flooding faced by many clubs. The bound system’s benefits add to total-play’s existing range of approved systems; meaning it simply covers all bases when it comes to client needs and ground conditions. 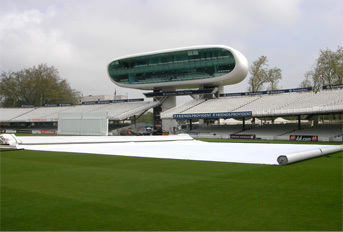 As with all tp systems, tpB1will be installed by our in-house groundworks team to ECB Code of Practice standards. Full technical details, features and benefits of the system will be published here shortly.